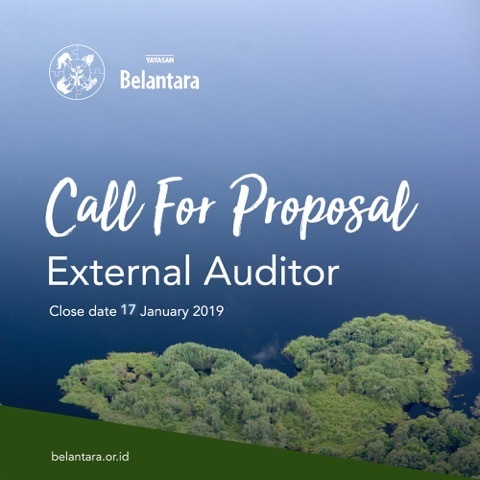 If you can help Belantara meet our objectives for restoration, habitat protection and community development, with work on the ground, please submit a proposal for funding. You can click below for more information and to apply. Keep checking as additional new calls are issued! 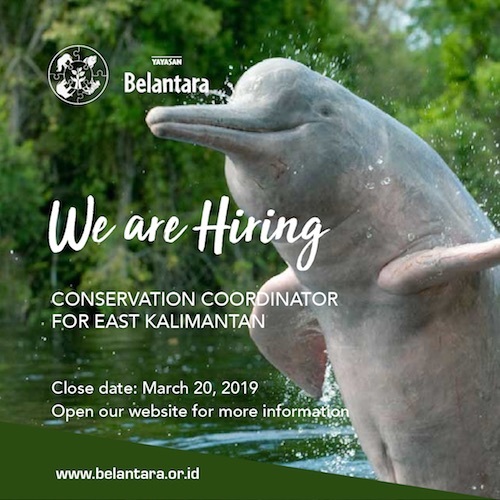 The Belantara Foundation funds sustainability programs that conserve and rehabilitate ecosystems, protect endangered species and offer a better quality of life to local farmers in Indonesia. 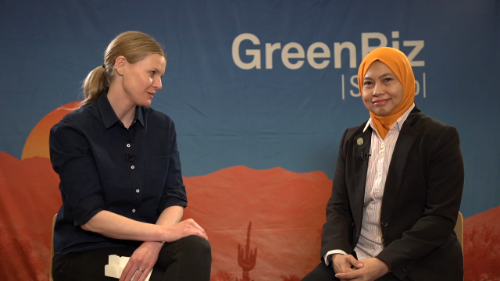 We work to protect the Indonesian landscape by funding local projects in areas that are set aside for conservation, reforestation and sustainable community development. We believe all of the given actors in an ecosystem have to communicate, collaborate and synergize. 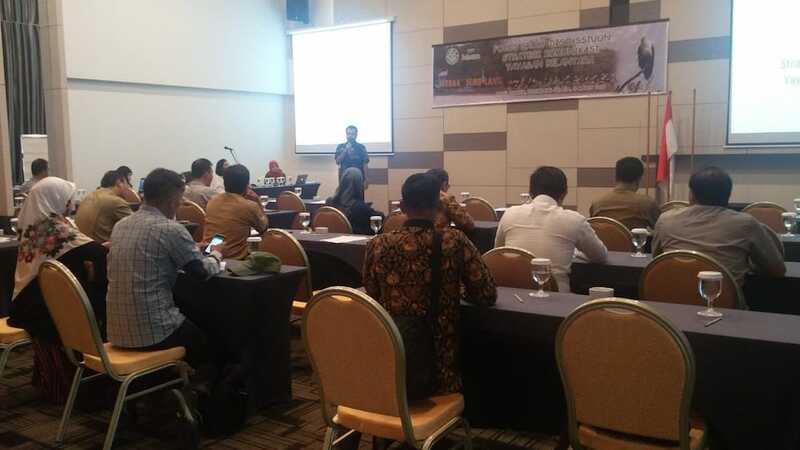 Local communities, government authorities, NGOs, and business; they have significant roles for transforming the current condition to a sustainable landscape management. 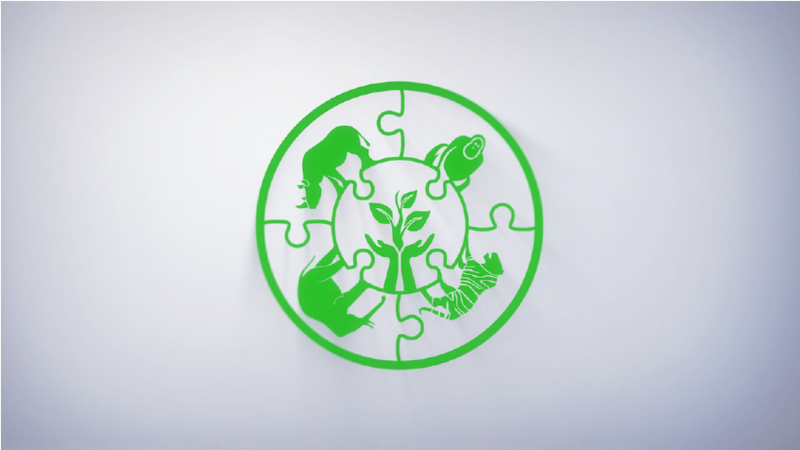 We hope all of the initiatives that we support or the ones that we initiate will contribute positive impacts to the environment, local economy, and also contribute in improving the community’s green mindset and practice. Focus in 10 specified grant distribution areas, 10,145,187.85 ha of land, which includes 4 national parks, 4 nature reserves, and 2 grand forest parks; as well as Biosphere Reserves. Stay informed on our latest news, Subscribe to our newsletter!